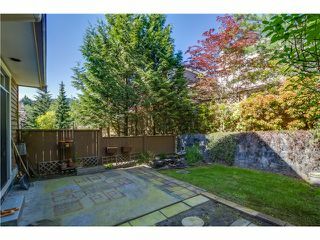 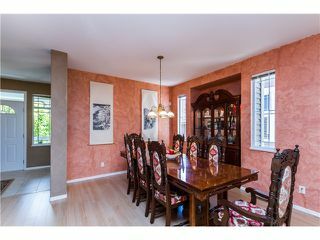 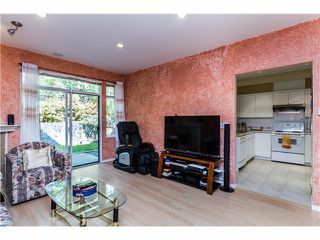 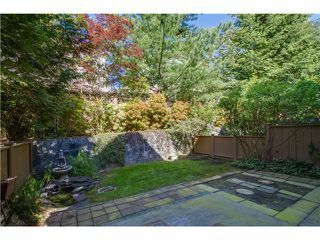 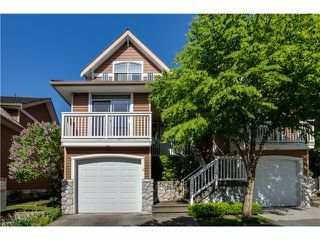 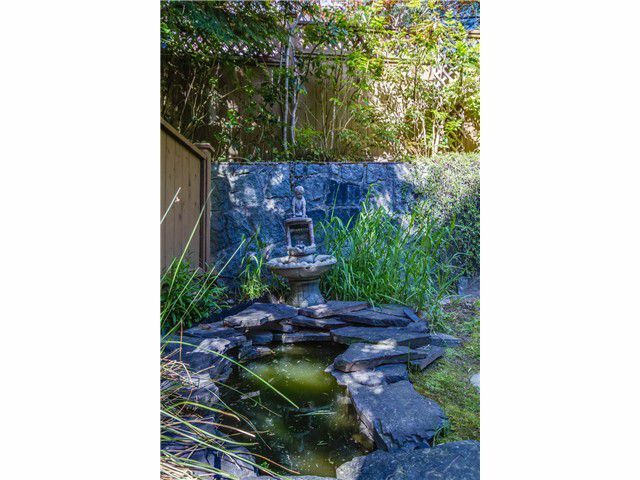 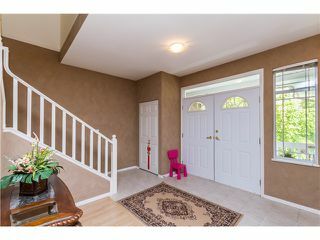 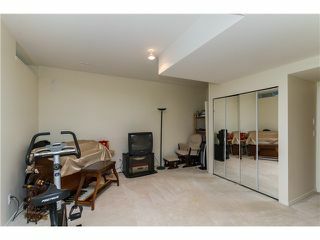 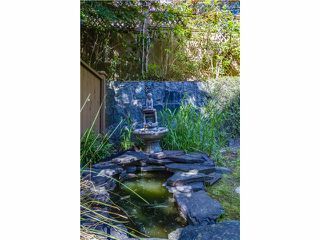 A rare-to-find Beautiful house-like town house in a safe, quiet, convenient gated complex in Westwood plateau. 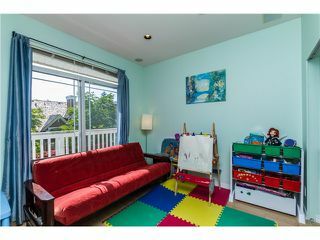 Exterior painted in 2011, meticulously landscaped & kid friendly. 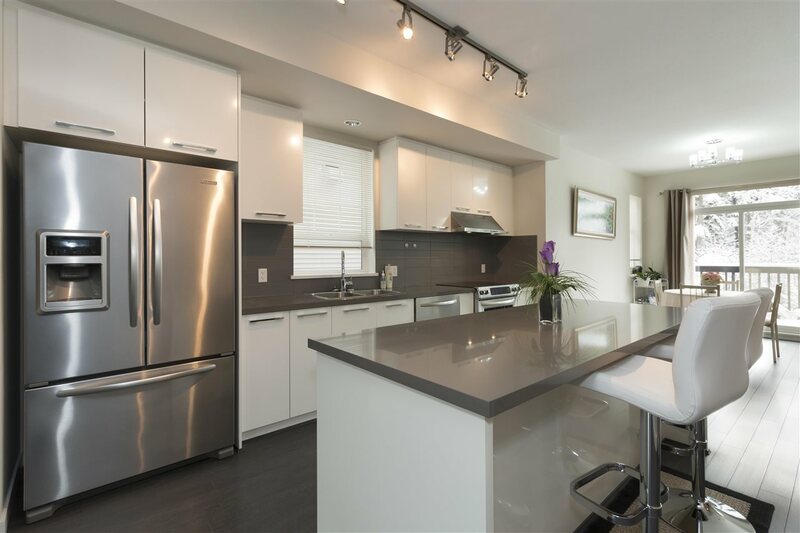 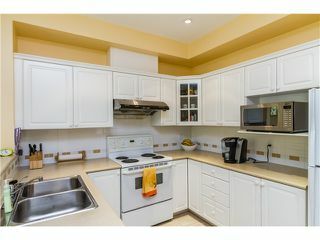 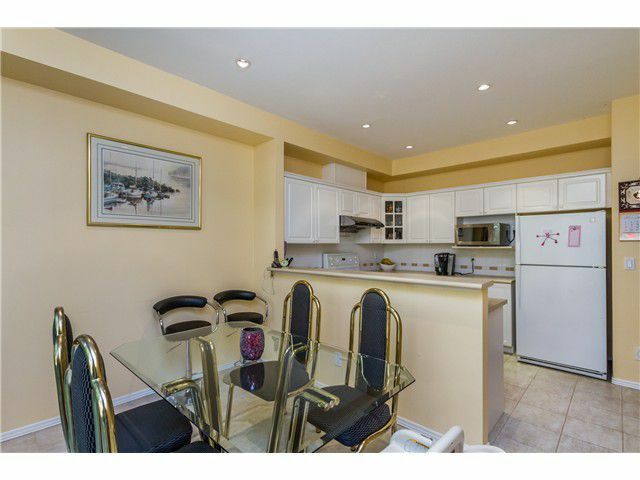 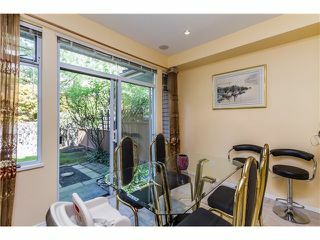 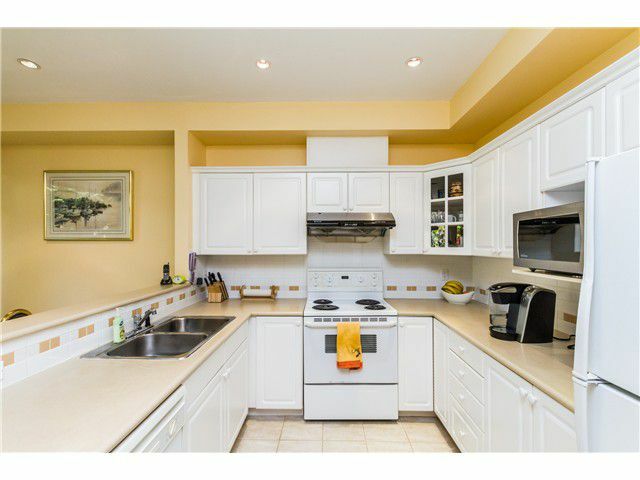 This 3-level, 3 bedroom up 1 bedroom on the mainwell-maintained unit is one of the largest in the complex, also the one with the best professionally designed and painted interiors in the complex (a show room when first built). 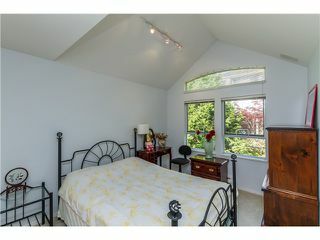 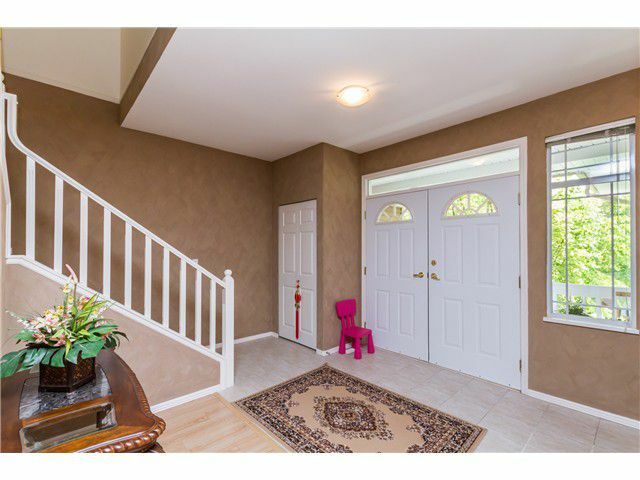 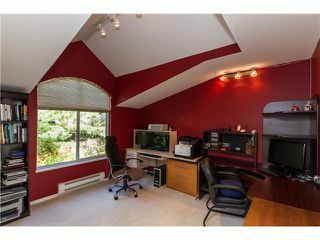 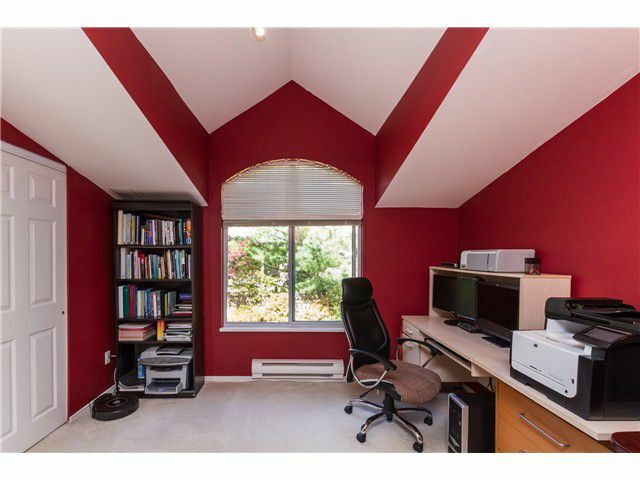 Very bright & surrounding lot of windows, over height & vaulted ceilings. 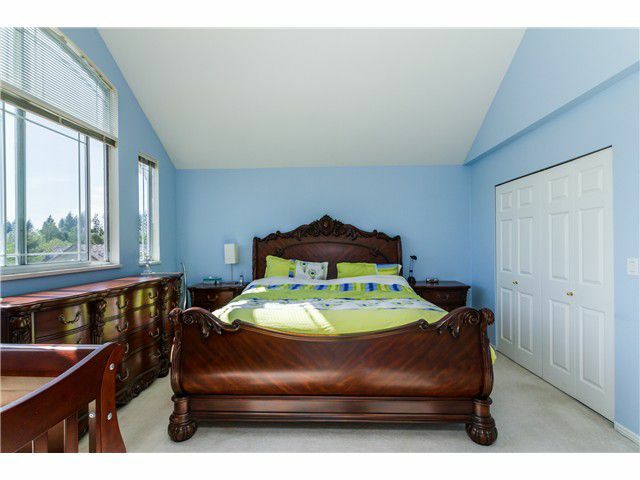 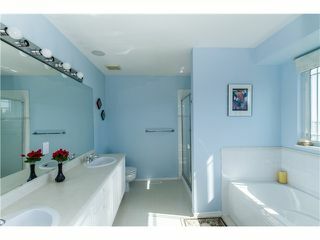 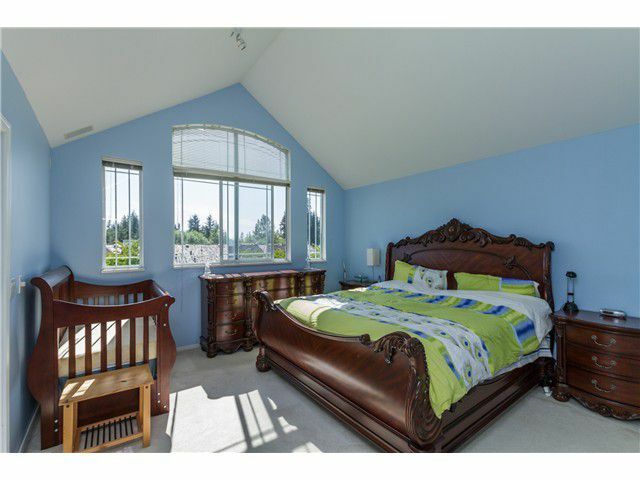 Large master bedroom w/ensuite, walk-in closet, high ceiling, and amazing view, built-in centralized sound/music system in all rooms/bathrooms. Near top-rated schools, public transit, shopping. 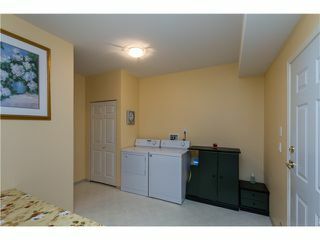 Private fully fenced yard, great family complex.